Step into the NY governed universe imagined by Mr. Scott for the latest HM collaboration. As he said for Vogue he is excited by the idea of bringing his designs to the masses, so if you want to join the hype, be sure to visit selected HM stores on Nov. 8th. the collection was first announced last summer, by the one and only Gigi, during an Instagram live performed at Coachella. 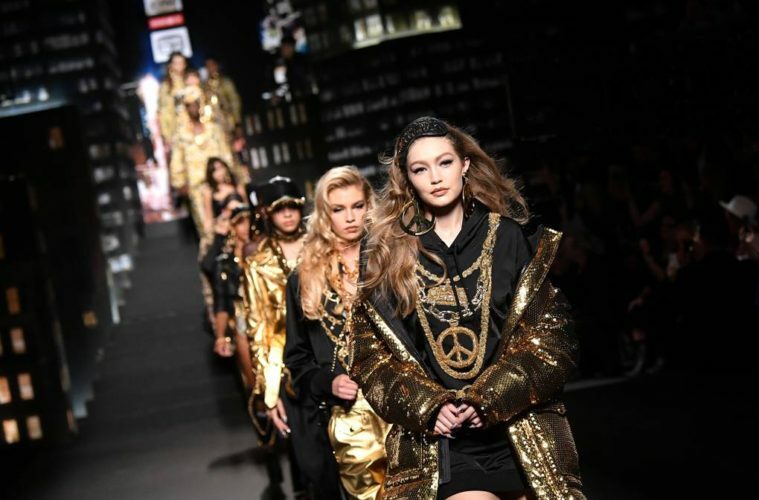 the runaway was a good old fashioned celebrities gallery – from Gigi Hadid opening the show to Naomi Campbell strutting her stuff for Mr. Scott. the stage was cut-out from a typical NY scene, with sky high buildings and some illuminated theatre signs of the Moschino logo (truly something I would’ve liked to see live). the collection features elements from several periods of Moschino’s life so you’ll be able to get your gangsta inspired hoodie as well as the Mickey Mouse adorned pieces. Just browse the brand’s archive and take your pick. this is not the first collaboration between JS and a fast fashion brand – the first one was Adidas, with a remarkable success amongst fashionistas and collectors. the collection is available only in selected stores, starting November 8th. 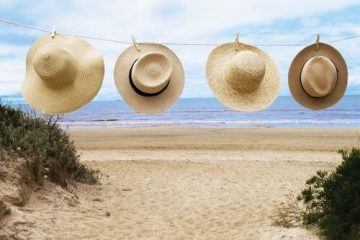 you’ll be able to create a full outfit if it’s your heart’s desire, as it features everything, from clothes, to shoes and accessories, for both female & male – there actually may be the largest number of pieces in a limited collection ever (just an impression, didn’t verify the fact). prices start at 19.99 euro for a basic T-shirt and 34.99 euro for a bracelet and go up to 349 euro for a very flashy, very gold, leather jacket. 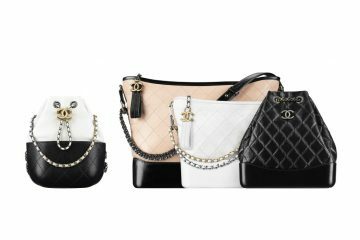 you’ll be able to find the iconic jacket-bag reinterpreted for this collection, for 129 euro, as well as the embellished bra, for 149 euro. prepare your dogs as well for some affordable Moschino fashion – they are in for a treat! Happy shopping, dolls & boys & puppies!